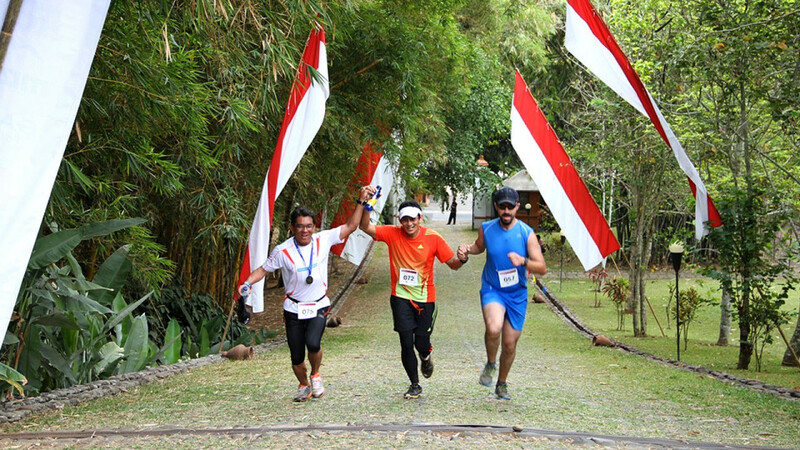 MesaStila, Central Java's premier retreat, is the location for the MesaStila Challenge (MSC) Ultra 2014. 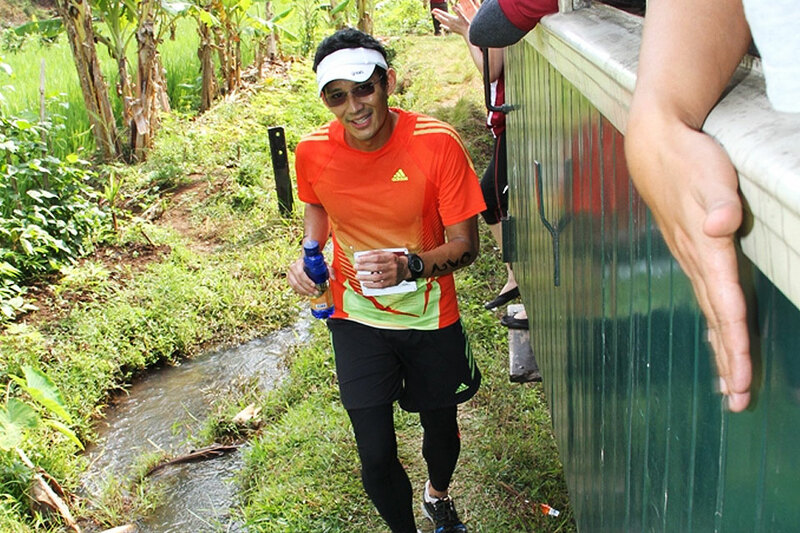 Located in Magelang, Central Java, the MSC Ultra 2014 is a unique and challenging trail running race event that aims to challenge the inner spirit, the physical state and the spirit of Javanese culture. After 3 years of successful Half Marathon trail running races, the MSC 2014 comes with the addition of an Ultra Race of 65km. Along with more challenging terrain and beautiful scenery, this race climbs up and over 4 mountains: Mt. Andong(1,726m) - Mt. Telomoyo(1,916m) - Mt. Gilipetung(1,450m) and Mt. Merbabu(3,145m), an altitude gain of more than 5,000m. 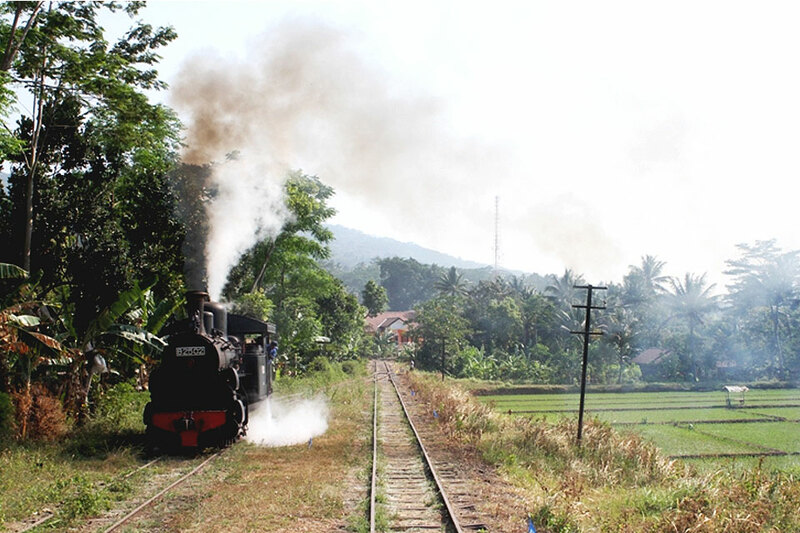 Following unused train tracks, uncovered railway bridges, overgrown jungle trails, small village roads, rice-paddies, coffee plantation, tracks and paths, be the very first group of participants to conquer the 65km Ultra Race, and finish at MesaStila – the enticing wellness retreat. The MSC Challenge 2014 takes place on 29 to 31 March, 2014. MesaStila is offering a package, which includes entrance to the MSC trail run, along with with a 3D2N villa stay and more.